The collection of Elite Garages come in different shapes and styles to fit your property and can be customized to fit your lifestyle. 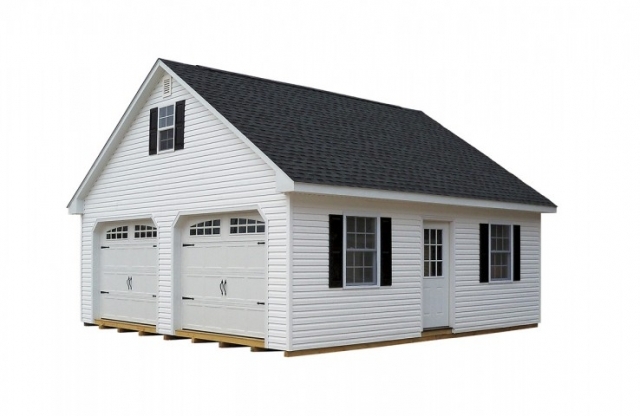 Choose from designs such as A-frame and if you require more space, choose a double-wide garage. 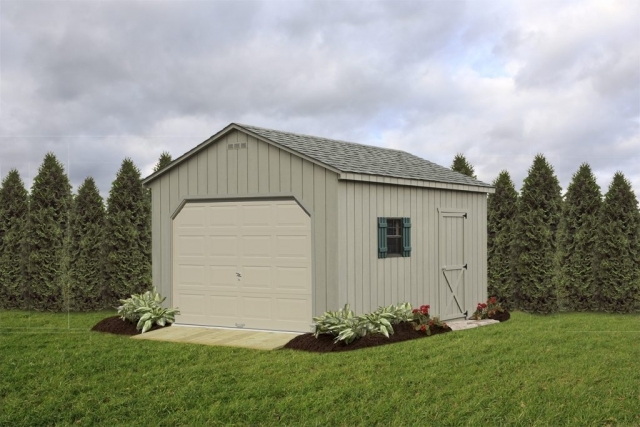 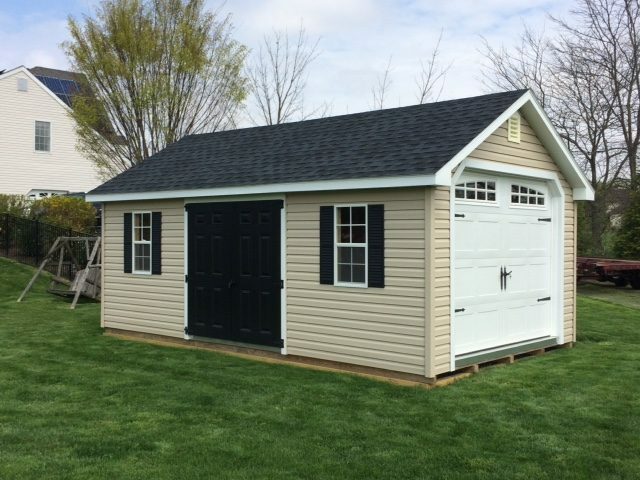 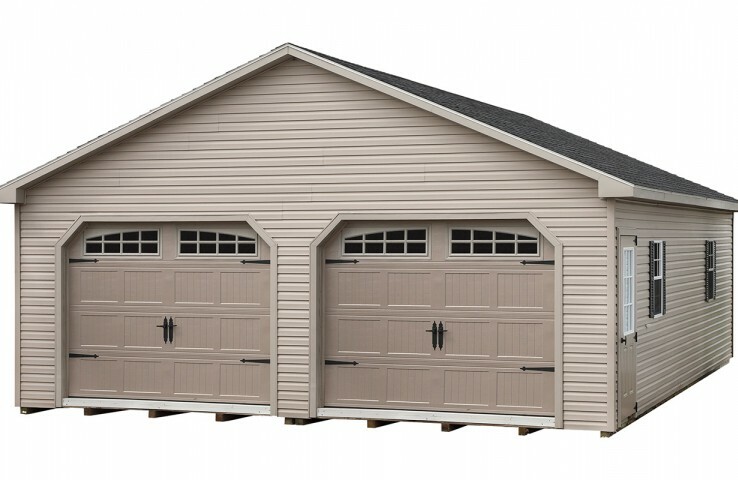 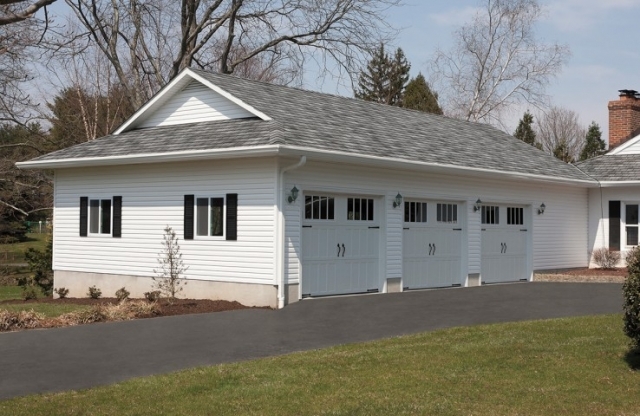 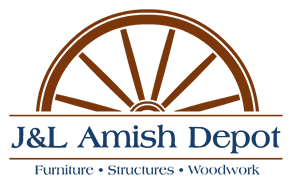 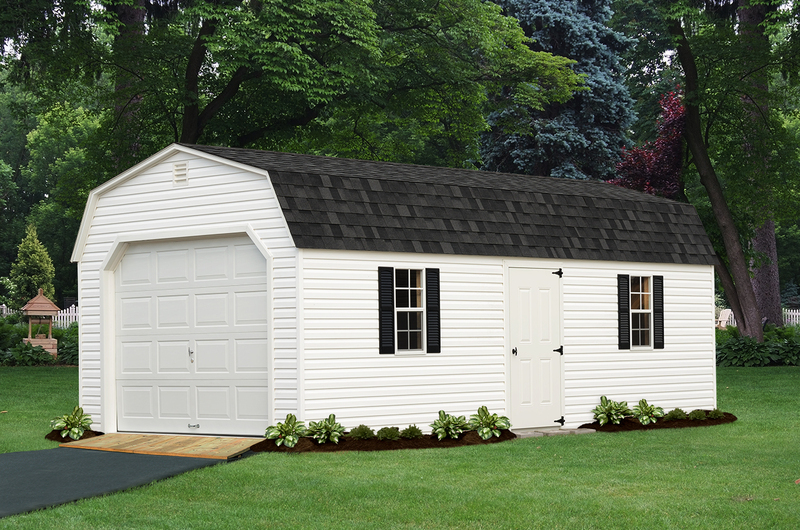 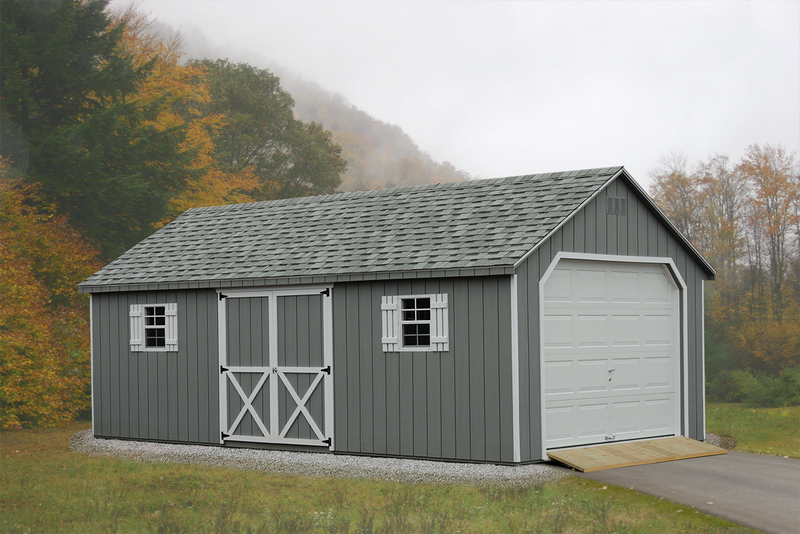 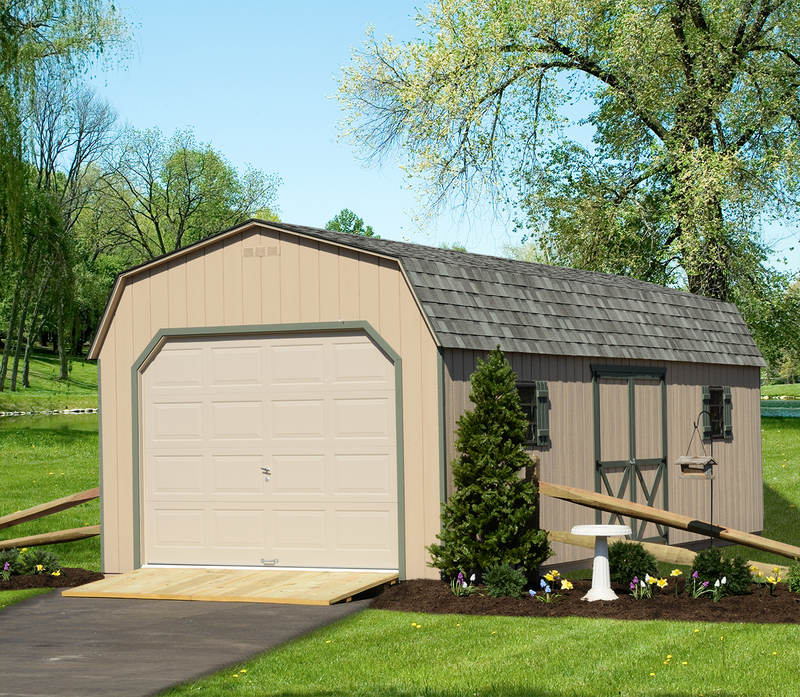 The collection of Backyard Garages at J&L Amish Depot combine classic style with timeless quality. 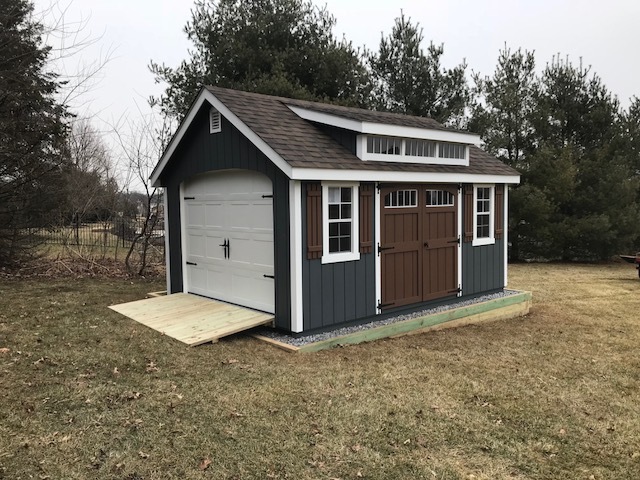 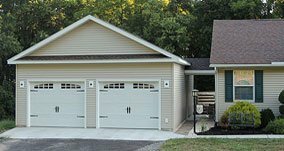 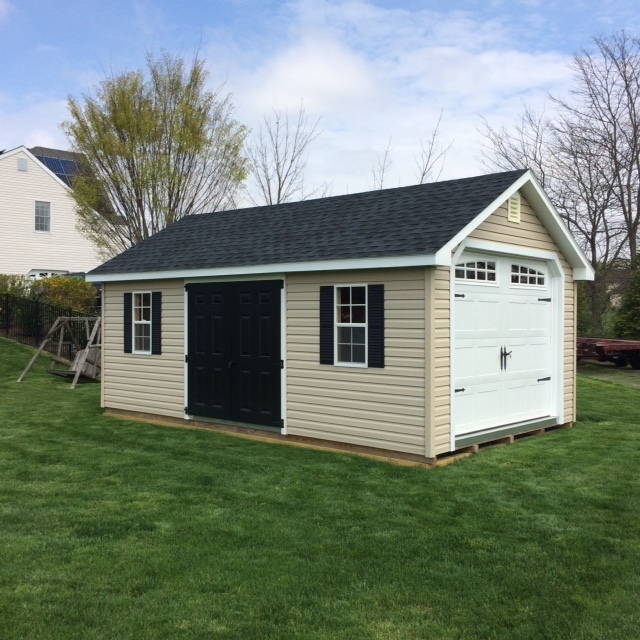 The same traditional methods used to build the other structures and furniture we offer is used to make these fine backyard garages. 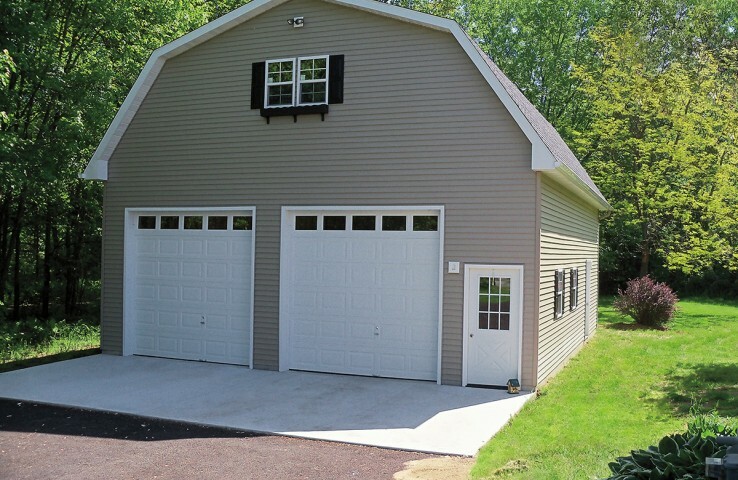 Our collection of Harvest Garages provides ample space for vehicles in a timeless package that you will be proud to have stand next to your home. 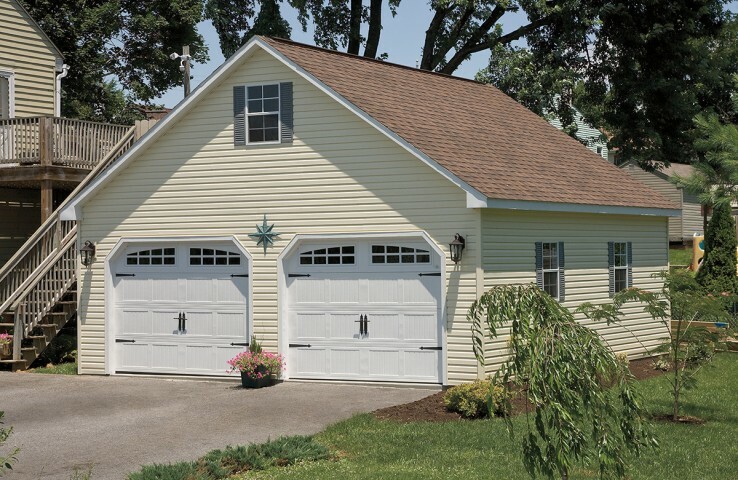 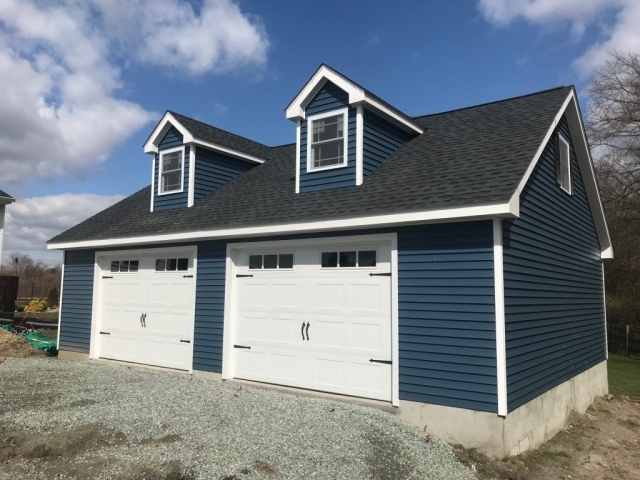 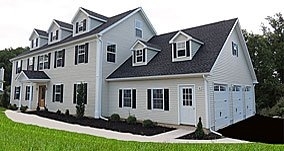 Customize your garage with your choice of colored vinyl siding and shingle color.